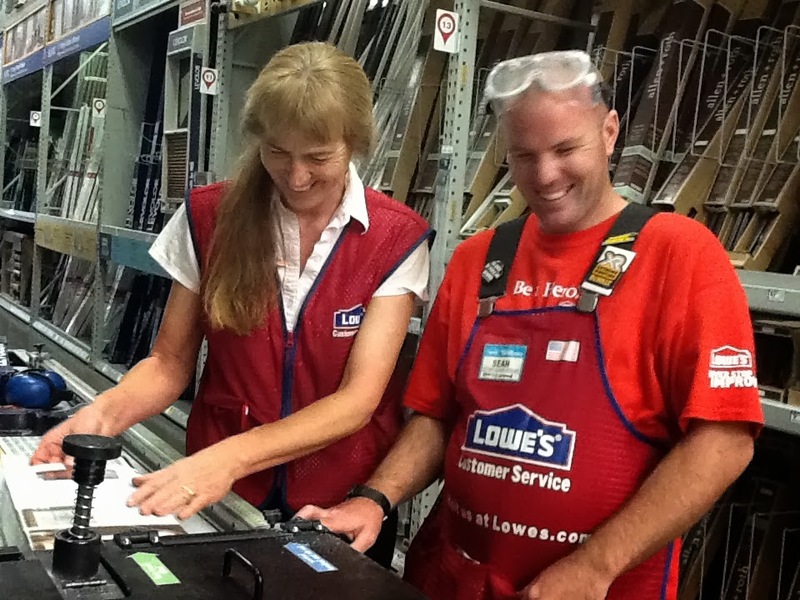 Lowe's Adopts The Arc of Amador and Calaveras, Amador Campus as it 2013 Heroes Project. "Never Stop Improving"
If you are interested in helping victims of domestic violence and sexual assault, you are required to attend the mandated Victim Assistance Training program. 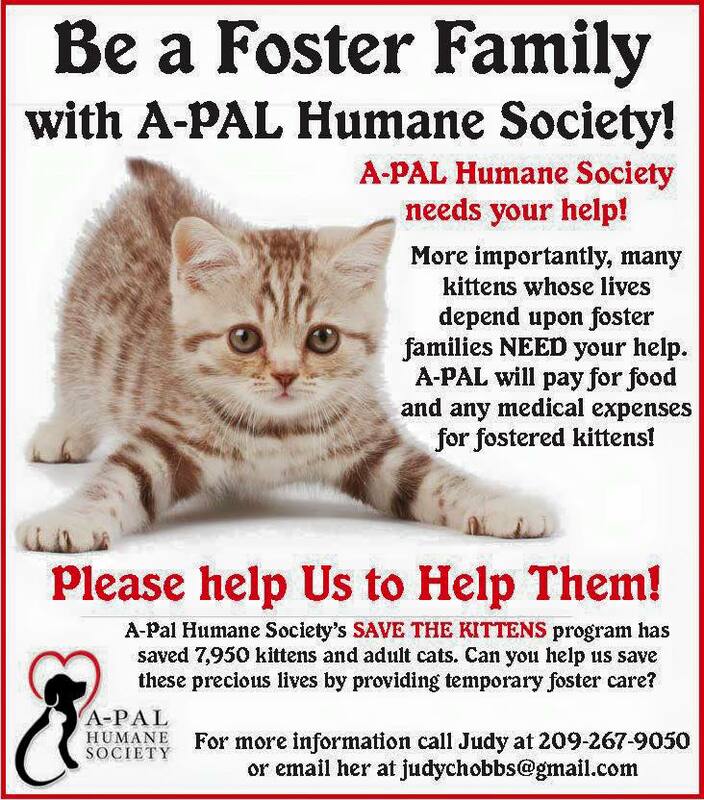 Please call Ashley at 223-2897 for more information. a fun and successful event!